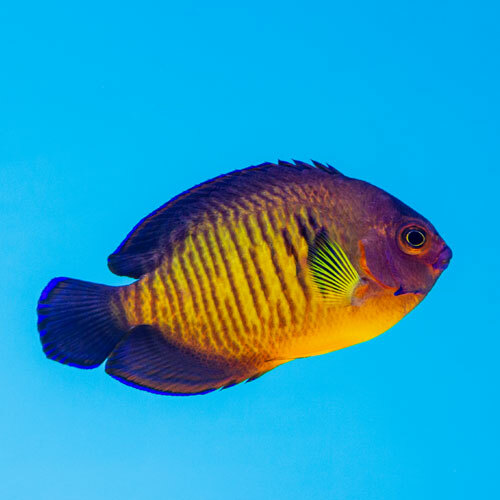 Whether you're looking to buy marine Angelfish, Boxfish, Tangs or Clownfish, our extensive range saltwater marine fish and inverts are available to buy online at unbeatable prices. 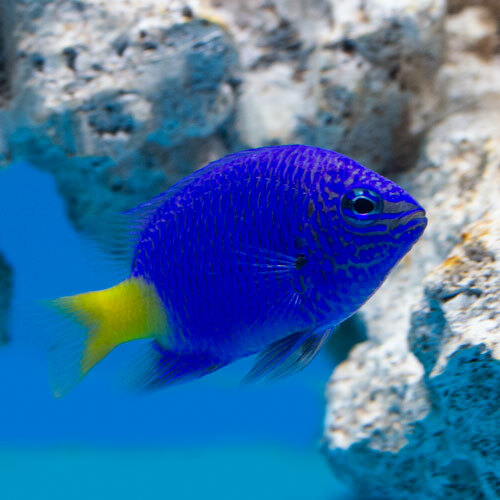 Our live marine fish are all sourced from top quality ethical breeders and are safely quarantined onsite by our team of livestock experts to promote optimal health and quality when they arrive. 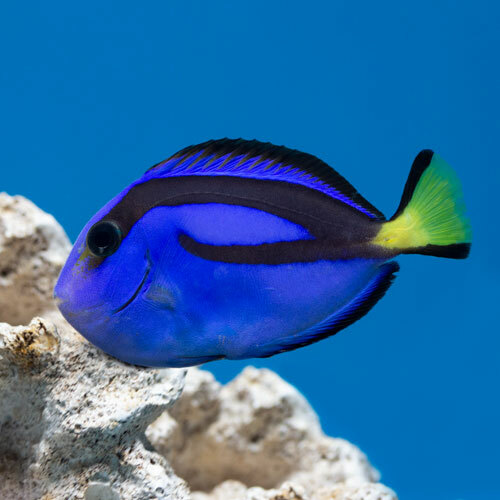 Customers are able to buy marine fish online today or pre-order them for when they are back in stock. 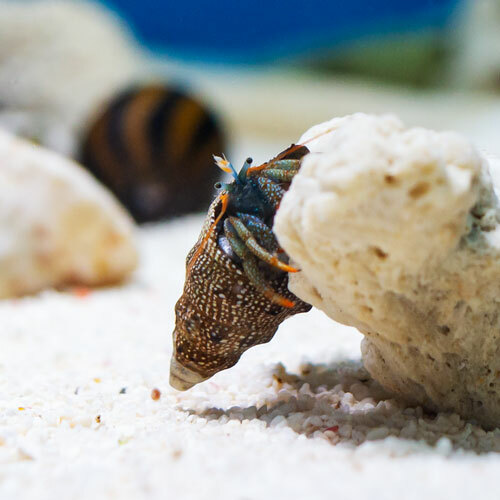 Our stock is regularly changing and new ranges are regularly being expanded, so make sure to check back regularly for updates and new arrivals! 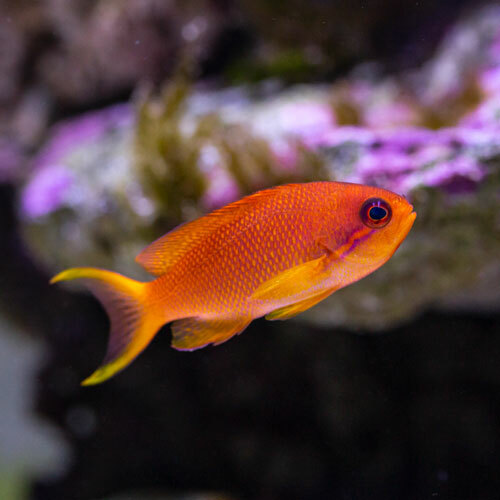 Why Buy Marine Fish Online from Us? 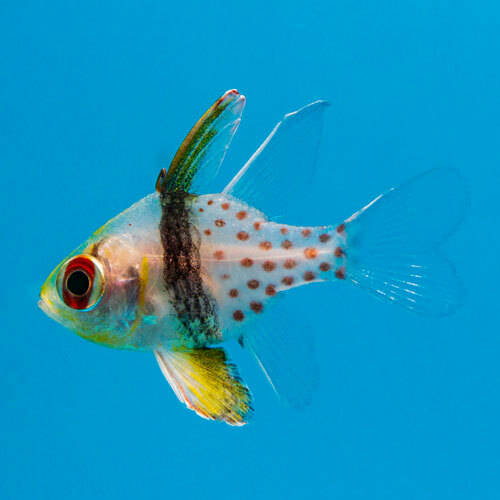 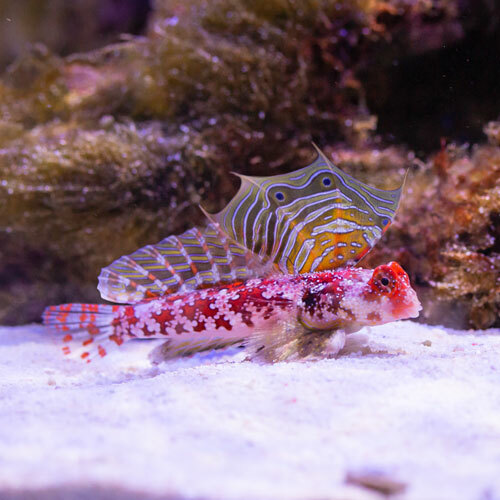 At All Pond Solutions we recognise that our customers are looking for quality, health and value for money, so all of our saltwater marine fish are housed and kept in carefully controlled conditions by our team of livestock experts to achieve the best health and condition when they arrive. 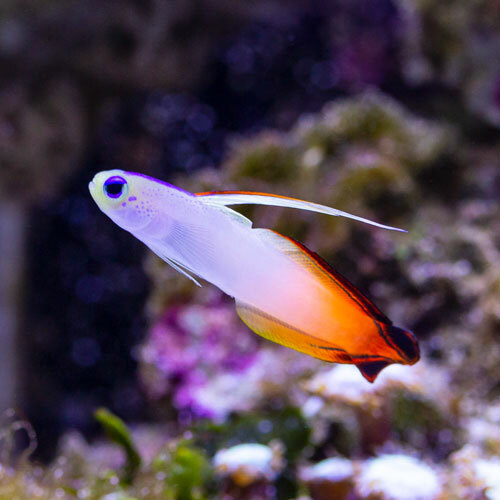 Our marine fish are sourced from top breeders, which helps us to guarantee high grade fish delivered straight to your door. 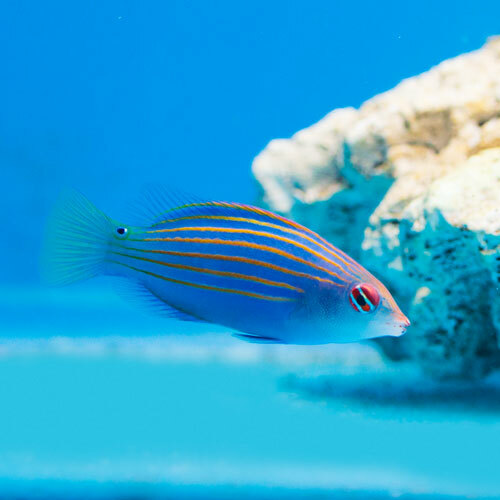 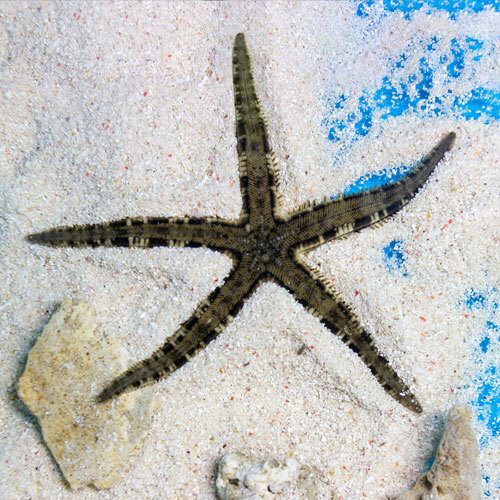 Being marine enthusiasts ourselves, our saltwater fish will only be delivered to you when they are in a condition which we would be happy to receive. 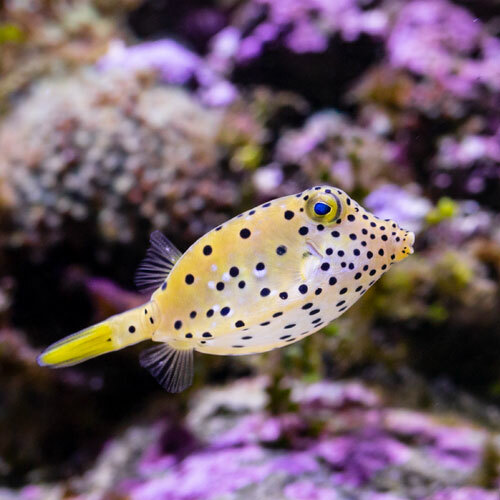 Our marine fish are always packaged securely in double skin bags and heat packs to ensure they arrive with you as safe and stress-free as possible. 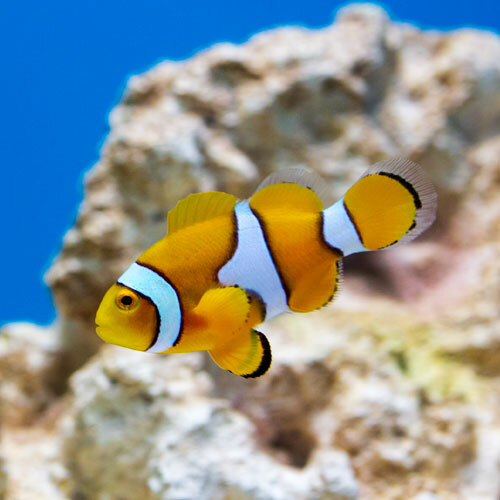 If you would like any further information or advice about our range of saltwater marine fish, please do not hesitate to contact our livestock experts today.